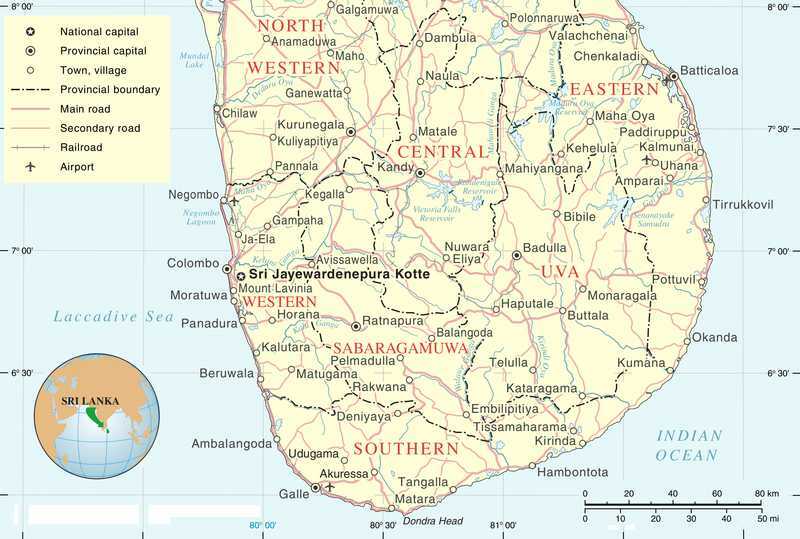 (World Watch Monitor) — There have been over 20 violent incidents against Christians so far this year, according to the National Christian Evangelical Alliance of Sri Lanka. Following a parallel surge in violent attacks on Muslims in the country, the alliance calls on the government to ensure the protection of minorities and their places of worship. The police are seeking to arrest its secretary general, the controversial Buddhist monk Venerable Galagoda Aththe Gnanasara Thero, who is in hiding.